It's your website: please use it to keep informed and involved in your community. NEWS FLASH: Fosse Way will be closed from the roundabout at the bottom of Ufton Hill as far as the crossroads Harbury Lane / Chesterton Rd between 13 - 18 May. A letter from Warwickshire Wildlife Trust invites us to get more deeply involved in our Nature Reserve - one of Ufton's most treasured assets - to help with its conservation. To view, please click on 'Nature Reserve'. (This website was designed and built and is kept up-to-date at no cost. 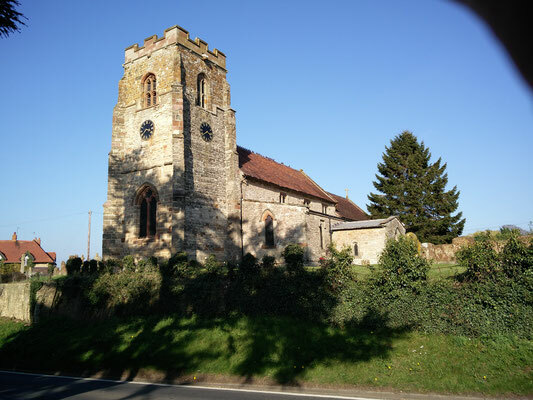 The web software and hosting service costs £5 per month, which is paid by Ufton Parish Council).